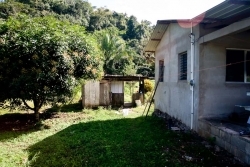 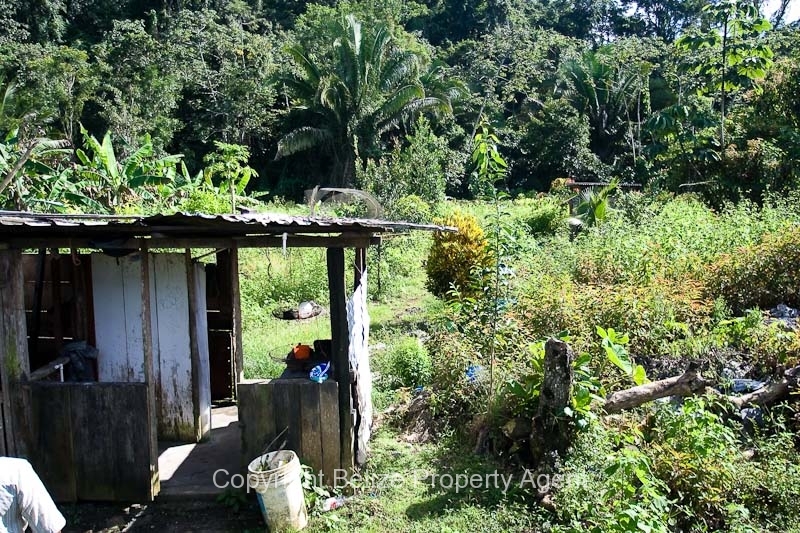 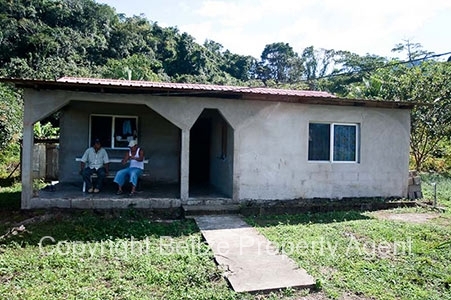 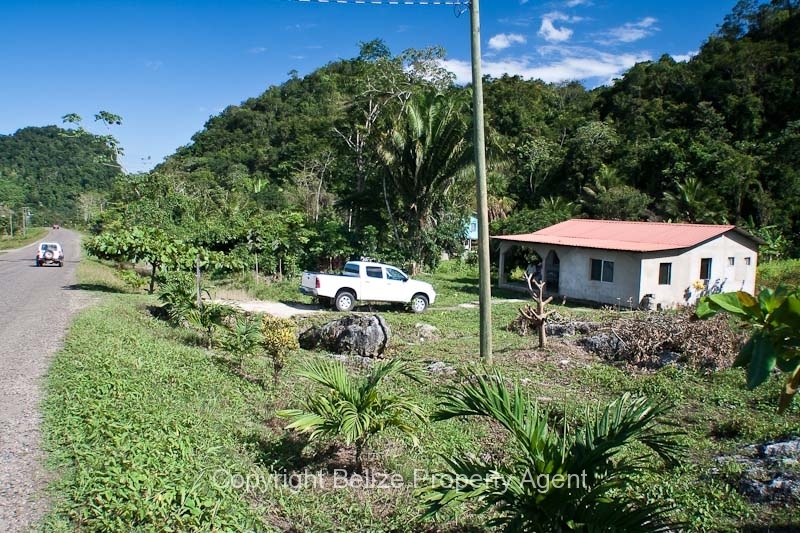 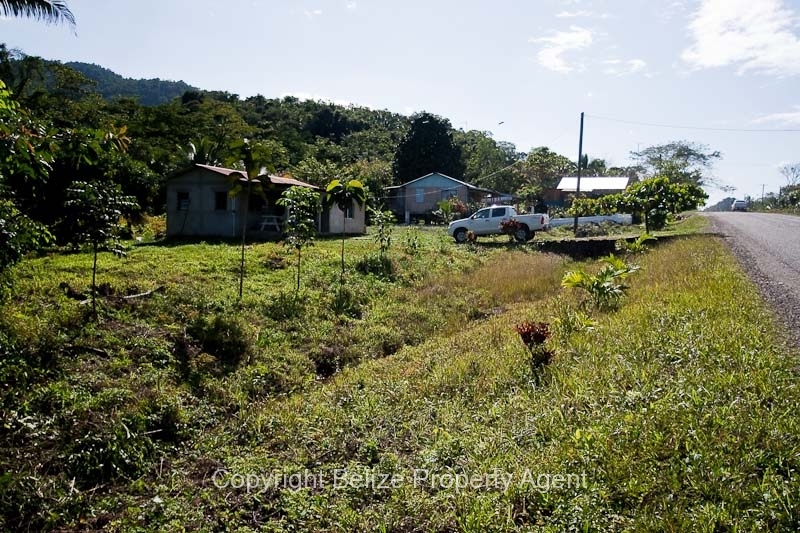 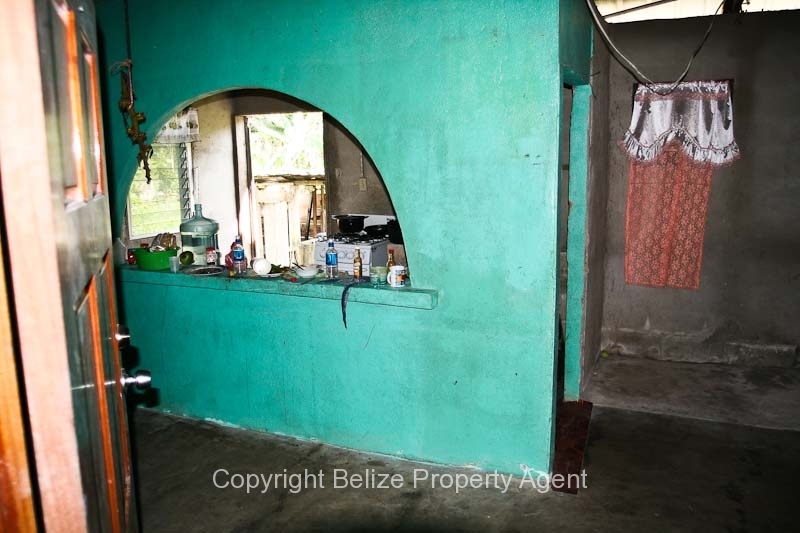 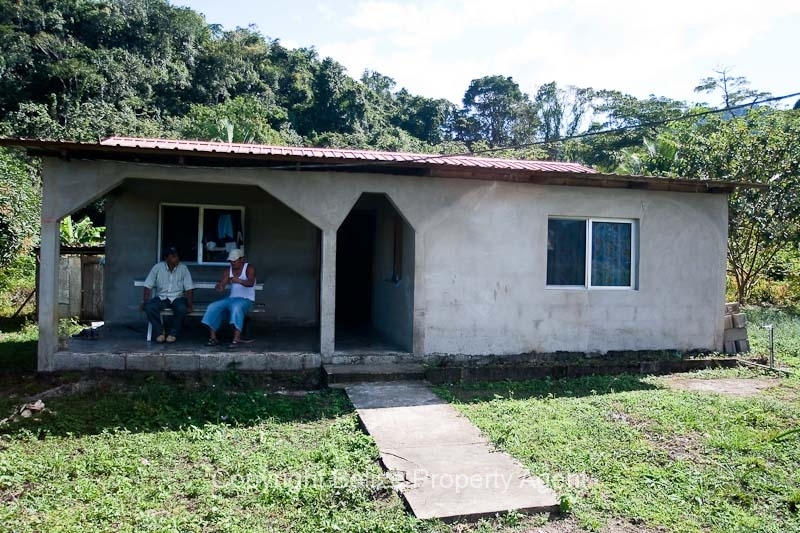 A very nicely built concrete house on the Hummingbird Highway centrally located at St. Margaret’s Village around Mile 32 on a very large one acre parcel of Belize real estate. 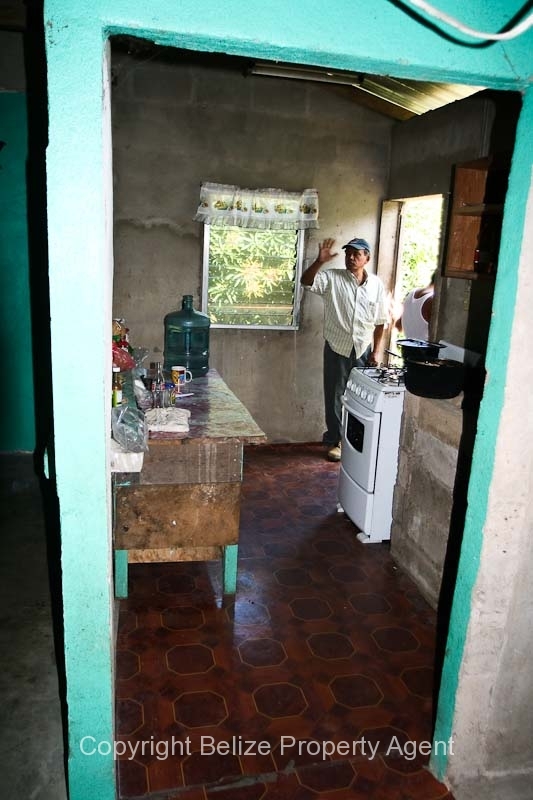 This house is well built and only needs mostly minor finishing to be brought to North American standards. The bathroom is currently located outside, but a North American style bathroom could easily be added since the septic system is already in place. 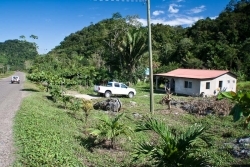 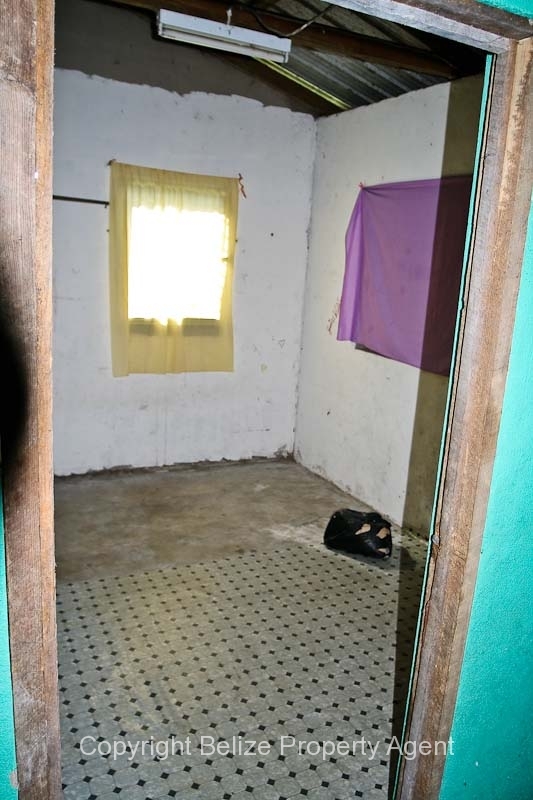 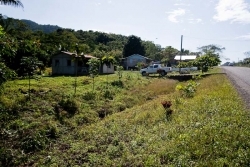 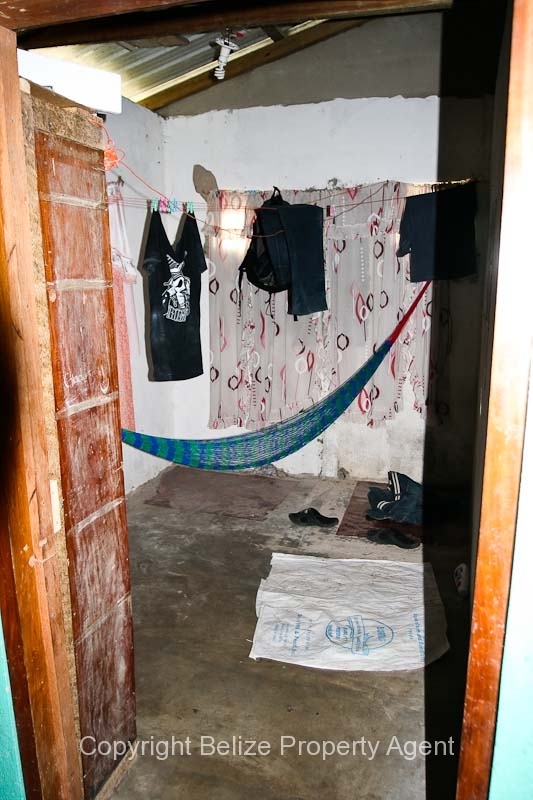 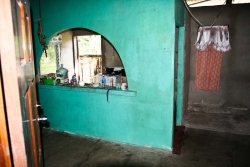 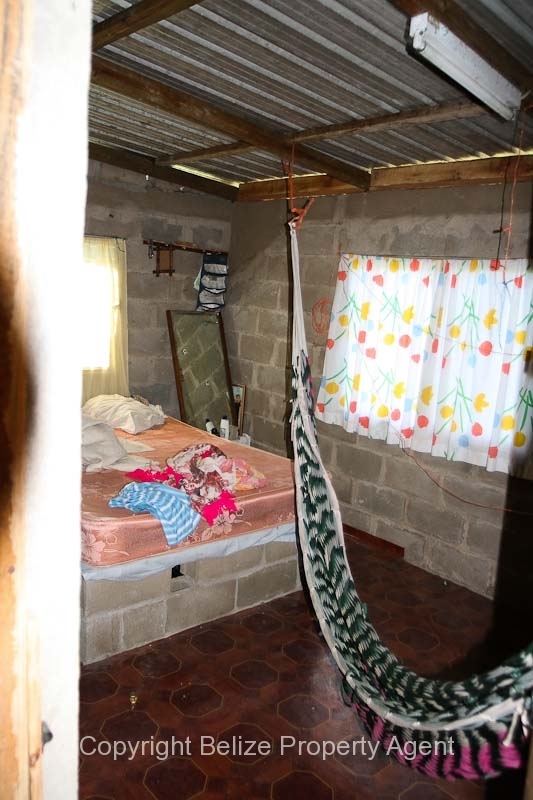 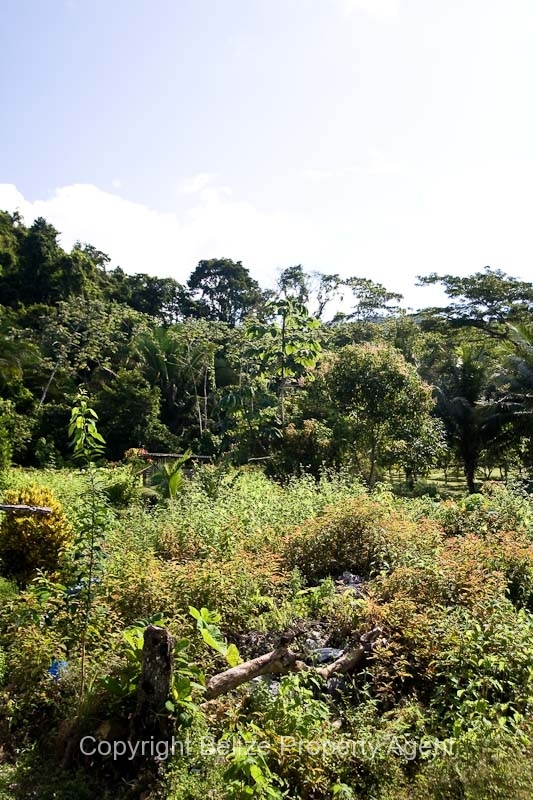 The location at Mile 32 on the Hummingbird Highway at the very friendly St. Margaret’s Village is an excellent place for homesteading since it is about equal distances between Belize capital city of Belmopan and the coastal town of Dangriga.